Comments #1-4 complete set. NM. Prestige format, $19.80 cover price, but yours for 1/2 price at $9.99! 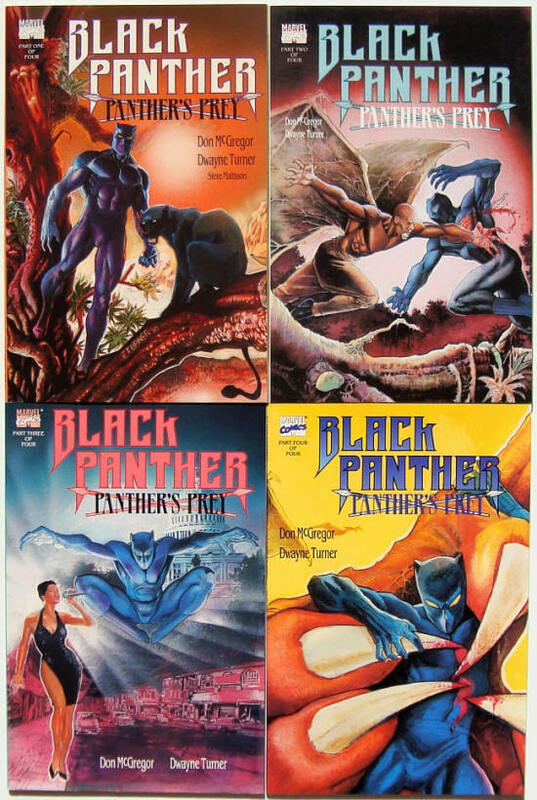 See all my Marvel Comics for sale on my site at: http://collectibleshop.tripod.com/marvel.html . THEN PLEASE READ MY HOW TO ORDER PAGE BEFORE CONTACTING ME, thanks. Disclaimer: ComicsForSale.com offers a forum for buyers and sellers to connect. ComicsForSale.com is not involved in any transactions and takes no responsibility.